CINAHL Plus with Full Text is the authoritative database covering nursing and allied health literature. Covers 1981 - Present. Description: Authoritative coverage of nursing and allied health literature. Coverage: 1981 - Present. 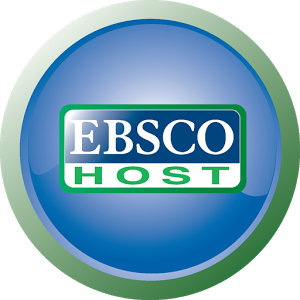 Produced by Ebsco Publishing. Instructions: Smartphones and tablet devices are automatically detected and interface is optimized for mobile devices; iPads access is full desktop version.